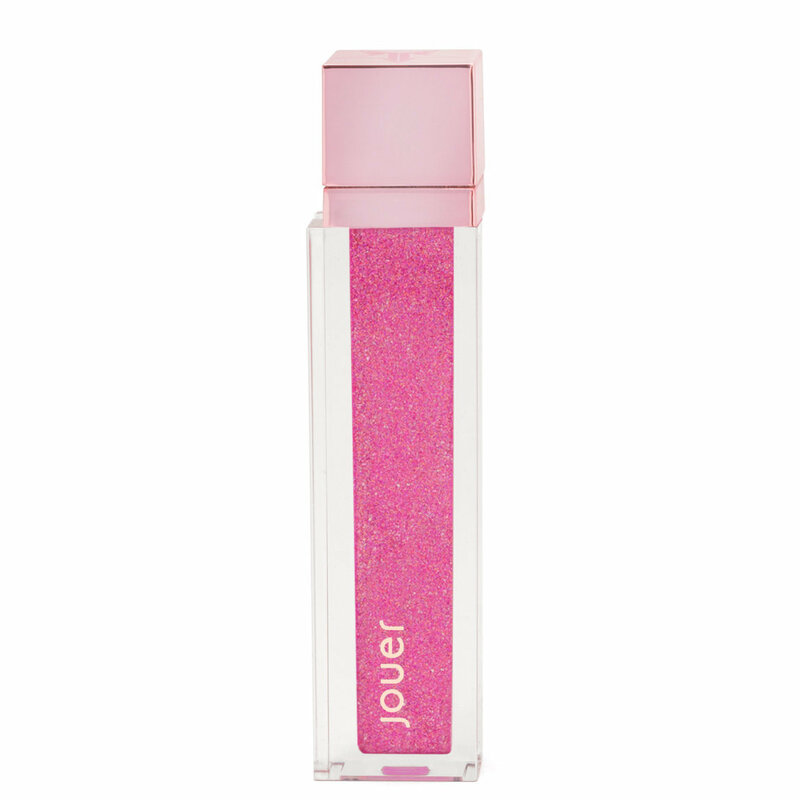 Sugarcoat any lip color with this glittery candy pink topcoat for lips, a limited edition collaboration between Jouer Cosmetics and Jeffree Star. Wear it alone for a sheer veil of shimmery iridescence or over your favorite lipstick to create a candy-coated custom look. Apply a thin layer over your lip color or to your bare lips. For best results, let your lip color set completely before applying Lip Topper. Amazed at Beautylish's super fast shipping! Some friends that bought straight from Jouer are still waiting for their product! Shipping & Beautylish deserve 5 stars for Customer Service & fast shipping! 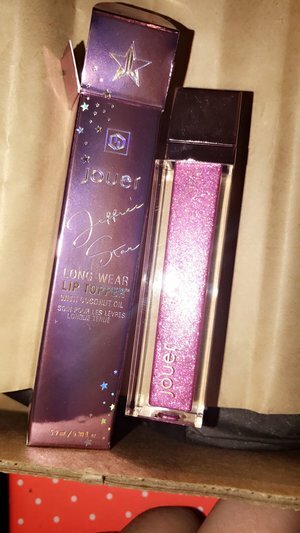 As far as lip topper, it looks beautiful when first applied, pink & glitter 💝, smells delicious and feels good on but it doesn't last/stays on your lips at all! I have to continuously reapply if I want it to show! If you don't mind reapplying very often, then this will be ok for you! It is amazing! If you own any of the others, you will see that this one has sooooo much more glitter, which I personally love! The color is very pink, but it just just blot your lips a little, the pink will come off and leave the glitter. I'm sooooooo in love lol I can't say enough! I tried this on two hours ago, and the shimmer is still on, even after coffee. It IS a topper though, so I'm sure I'll have to reapply often. The finish is amazing. It has all the glitter we want, but the texture is still smooth and soft, not gritty. It smells very sweet at first, but then the smell diminishes. It's a perfect bubblegum pink by itself or over lip stick (I tried it both ways). 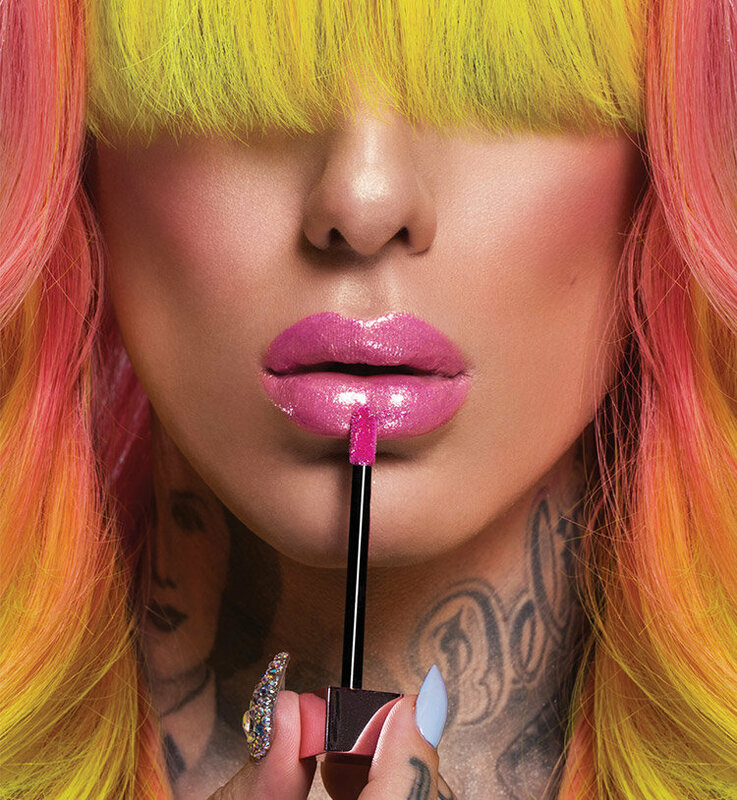 Jouer and Jeffree together make a great combination! 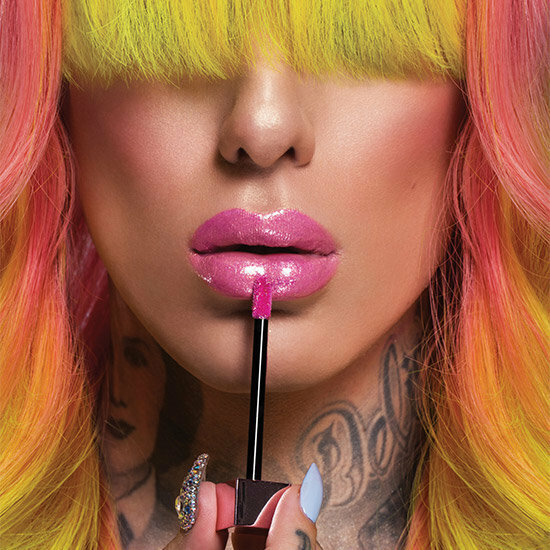 This is Jeffree Star all over and I knew it was going to be a glitter bomb, unfortunately there is just too much glitter for me and once the gloss wears off you are left with just a patchy glitter mess. This is one lip topper you need to carry with you for necessary top ups. I purchased it because I knew the money was going to a good cause but it isn't one that I will be reaching for often. Gorgeous color, looks amazing with or without base color. Definitely buildable, the only reason I give it 4/5 stars is because the glitter is too coarse and makes it uncomfortable for long wear.